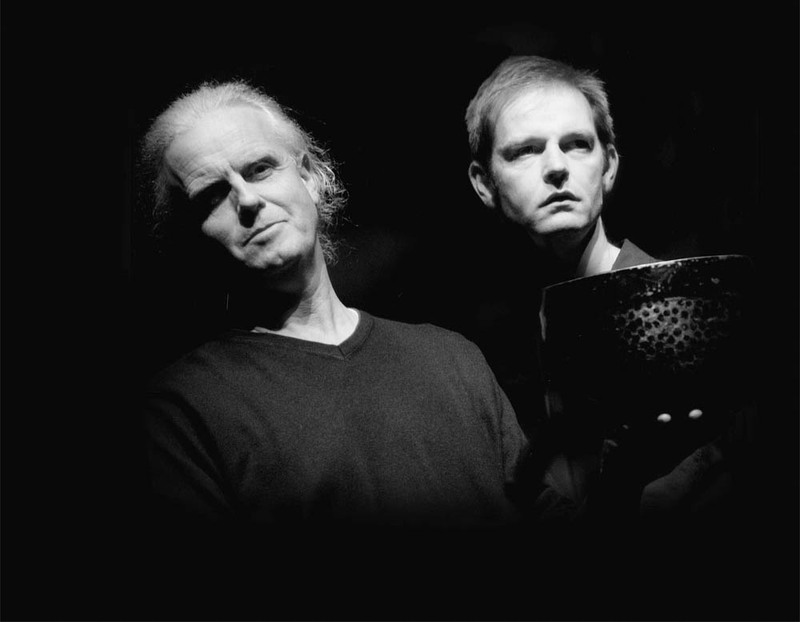 Hugh Lupton is an award-winning storyteller, performer and author. He is also a poet and lyricist. His work spans over 35 years, working on both solo projects and in partnership with other artists, writers, musicians, illustrators and performers. He has toured both nationally and internationally and has performed at the RSC, the National Theatre and the Barbican, as well as at schools, community venues and arts centres the length and breadth of Britain. His repertoire ranges from Greek epic to Grimms Fairy Tales, from Norse and Celtic myth to East Anglian folk-tales, from the Great War to John Clare. Thematically his work often explores our place in the landscape and the deep cultural memories we carry. His books are as wide-ranging in subject matter as his spoken word work and cater for both adults and children, in addition much of his work is available on CD. …a wondrously fresh and slightly quirky take on an old theme…. Buying an apparently brand-new violin in Oxford as an 18-year-old student in 2007, Sweeney got it home to discover an inscription indicating the instrument was “Made in the Great War” by Richard S Howard in Leeds in 1915. His subsequent quest to discover the history of the violin – and its maker – drives a show which, in the hands of narrator Hugh Lupton is charming, enlightening, warm and ultimately shocking. With Lupton charting Richard Howard’s journey from husband, father, music-hall performer and luthier to its horrific denouement on the front line in Flanders. Sweeney – all braces and shorn hair – plays the fiddle at the heart of the tale alongside concertina wizard Rob Harbron and fellow Bellowheader Paul Sartin, who recreates the clipped enunciation of wartime singers with startling accuracy. Between them, they weave a rich variety of moods around Lupton’s impossibly engaging storytelling… an unusually potent show. Hugh Lupton and Chris Wood. “In this ‘funeral oration that never happened’, folksong frames the two stories that weave a whole life around you, bringing the hard world of the late 19th Century farm back to life. You hear the voice of the farmer ‘husky with the early morning’, on the day that the horses were stolen. You hear the horseman speaking ‘more in song than in words’ as he calls them, ‘the sweet high whistle’ that turned the working team on the plough, ‘the secret trill that urged the geldings on, with loaded wagons up Royston Hill’. You feel the warm rubbly breath, the hard curve of the nose-bone, smell the must of the stables, the sweet harness soap, and, as you journey deeper into the world of imagination, the tears start slowly to well up inside you and spill’. “…I went to the Barbican the other day to listen to two of Britain’s finest storytellers – Hugh Lupton and Daniel Morden – recounting the Iliad, the tale of that great quarrel from which all western literature springs. The seats were uncomfortable… but the hours flew by. These two men had to do no more than tap into the ancient power of the spoken word to hold an entire audience in their thrall. A veil of typescript fell from my eyes.